Although this is a bit blurry, it is a picture that I am sharing from Gemma Correll. She has a website with her blogs, her merchandise, clothing, etc. and her sketchings. I am showing this to you just in case any of you can relate to it as well as I do. Normally, procrastination has not been a problem for me. Since my retirement, I somehow feel that I have all the time in the world. It really does not work that way. If I want my blog written, my novel worked on, the clothes washed and put away, the dishes cleaned, Christmas decorations put up or taken down...I can't put it all off until I feel like it because I have the time. To help me get a handle on this part of my life, I have chosen a word to help me each and every day. 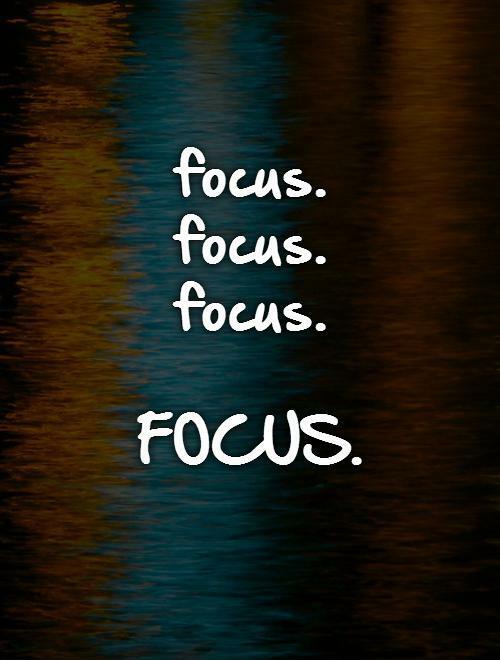 The word for me is "FOCUS." It is not that I want to become obsessive compulsive, however, I don't want to be a slacker either. Somewhere in the middle ground would be nice. Instead, I find me talking to myself (many times right out loud) that I can do that tomorrow. This is where my list making comes in handy. Instead of living on Day Dream Beach or even worse visiting Napland or taking the boat on the River of Excuses, I needed to take charge. This means to enjoy doing my things on my time schedule with prioritization being at the top of my list. I should be happy about this fact. No one telling me to do this or do that and have it done by a certain time. With that being stated, I don't think that I fall in the category of avoiding the stress of not doing it well. For me, I think that it simply is a matter of having a faulty sense of timing. Somehow, I always believe that I will have more time to get something done than I actually do. 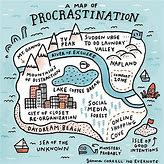 The research that says procrastination is a form of difficulty on managing distress may be the answer for some people. Certainly, I do not suffer with sleep issues and this is a number one symptom of this type of procrastination. Once upon a time when I was in the working force of education, I know that I had challenging and stressful meetings and phone calls to attend to and this was very unbearable to me. Having a heart to heart talk with myself that, "Yes, you can do this," helped only so much. Now my unbearable phone calls are dealing with insurance companies, department store delivery services, etc. 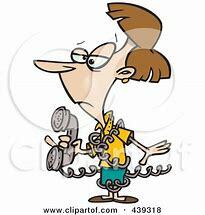 At least I do not have someone on the phone or standing in front of me shouting or worse yet, cursing at me. Just frustration at someone being inept at what they do. Now it is simply mind over matter. Creating a mindset of how good I will feel when I do that recumbent bike, or a pat on the back when I look at a cleaned out closet, shelf, or drawer. There are benefits and I love the feeling of having productive days. Forgiving myself is a big part of it. Practicing self-love and giving rewards if missions are accomplished is very important. A drive out to Starbucks (now that I know a low carb coffee to order) every once in a while is such a treat, as is a very large unsweetened iced tea with lots of lemons from Sonic. 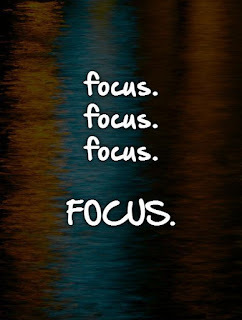 My word, "FOCUS," is all I need to work on. "Focusing on the journey, not the destination. Joy is found not in finishing an activity but in doing it."